Tonka fire truck in original box! Box is in fair condition, and has seen better days. Fire truck itself is in excellent condition. Only visible flaw is that one of the side ladders is missing. 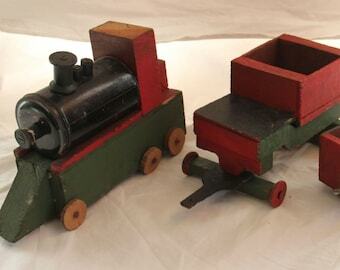 This is a "Tiny-Tonka" so it's only 11 inches long, but still a wonderful collectible! I'd guess it to be from 1970's production, and was made in the USA, in Minnesota! Part of my personal collection of old fire truck toys. I hate to let it go, but it's time for it to find a new home. 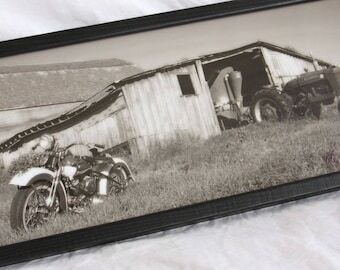 Great gift item for a fire fighter or fire truck enthusiast! 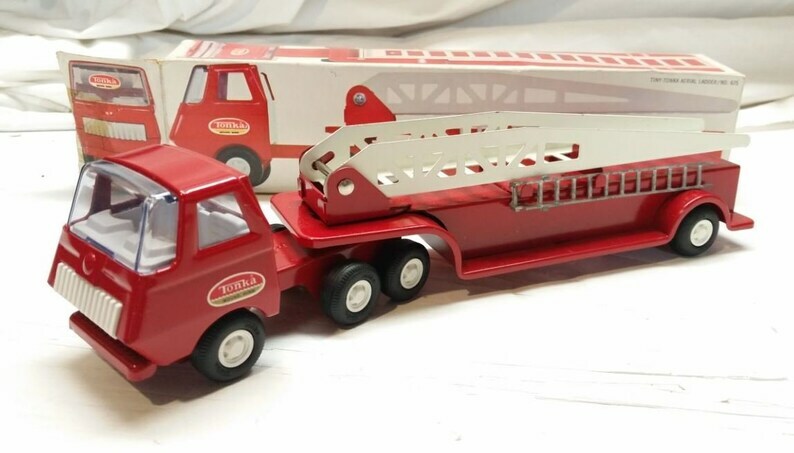 I have a 1950's vintage Structo ladder truck toy in one of my other listings.